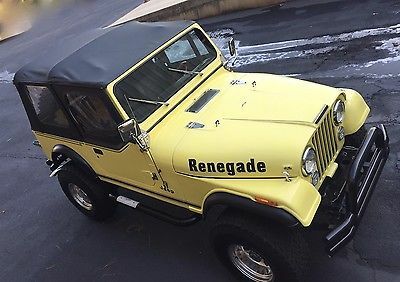 1985 Jeep CJ 7Renegade 8 CylinderThis 1985 Jeep CJ 7 Renegade is in excellent condition for it's age! Serviced up. 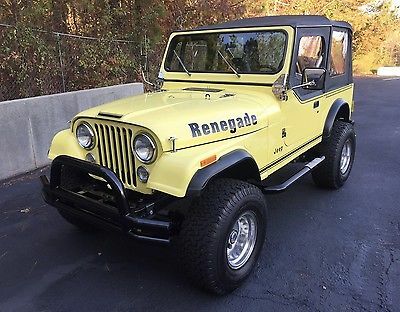 Top is practically new. Tires are deep with tread. Interior is very clean with NO tears or stains. 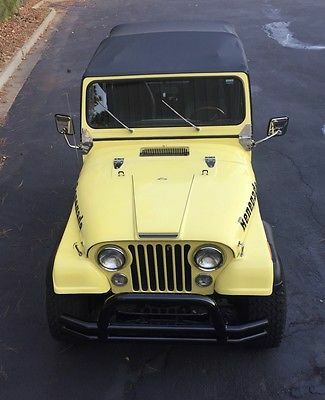 Yellow paint is glossy. There is a 2 1/2" lift. 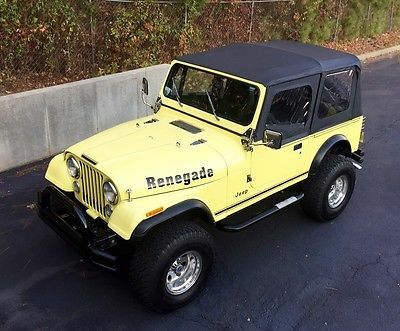 Runs and drives great!This Jeep is part of a private collection. Please view other items on eBay.For additional information please email or call (770)533-1193.